I know I really should hurry up and post more details about my Europe trip but coming back to work after a long holiday means tons of things to catch up on. I promise I will stop slacking and hurry on with it. 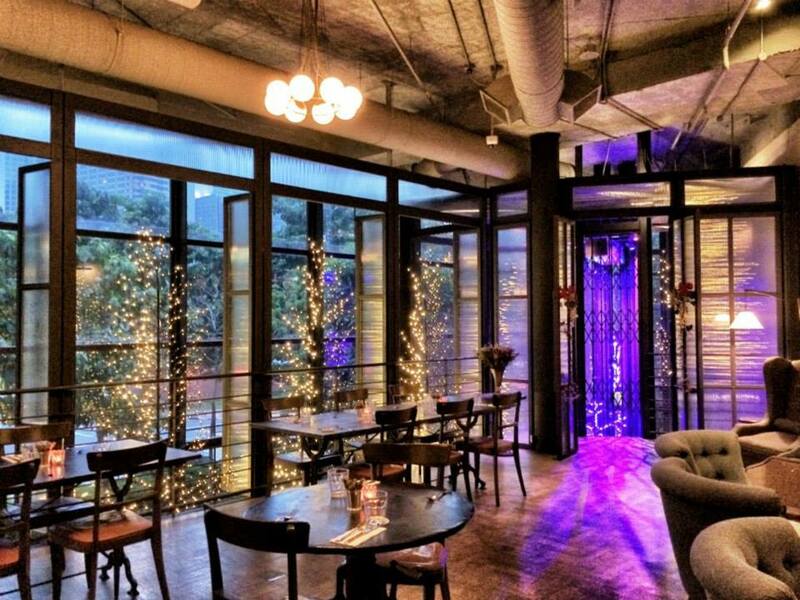 In the meantime, why not I share with you some of the best cafe's you should check out in Kuala Lumpur itself. Come on! You know it and I know it, Malaysia is full of good food and travel places as well so why not we focus on the place nearest to us first. For those of you who are planning for a travel to Malaysia, do not leave out your brunch dates at these incredible cafés. 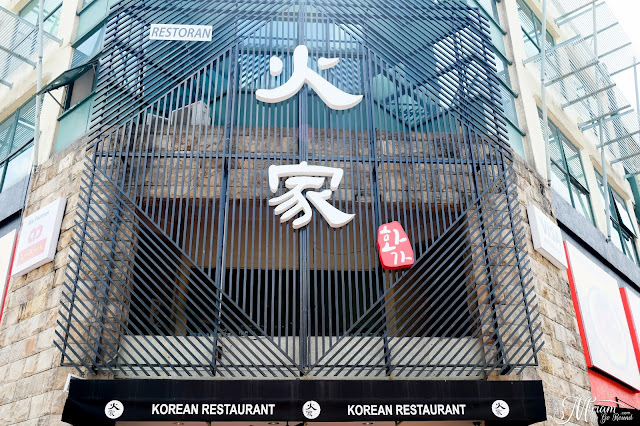 These cafés located in the heart of Malaysia - Kuala Lumpur are often a bakery + cafés that offer tantalizing all-day breakfast/brunch menus, a range of freshly brewed coffee and tea, as well as sinfully sweet desserts in exciting and unique vibes. 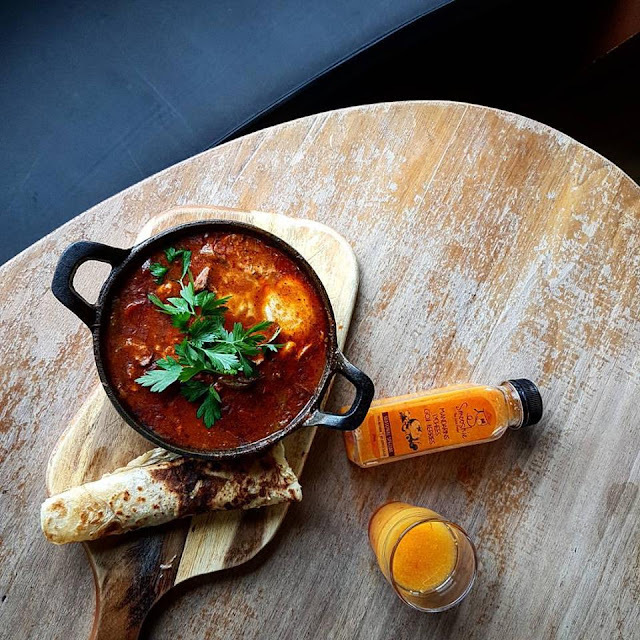 Perfect for a good catch up among friends or just for a calm, relaxing day over a good brew, you will surely be spoilt choices when it comes to brunching over a laidback weekend. 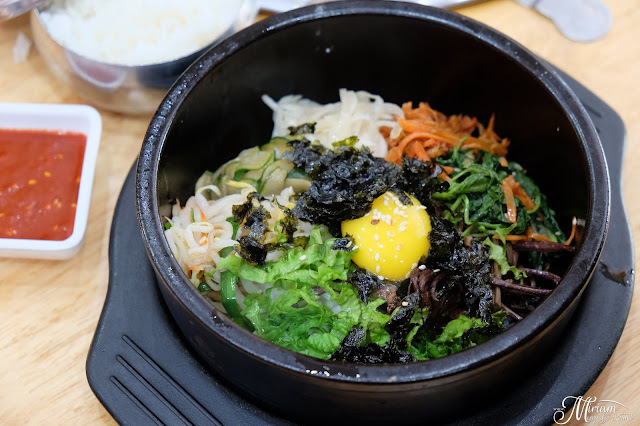 Here is your ultimate guide to the best cafés with friendly services and great beverages and food menus. 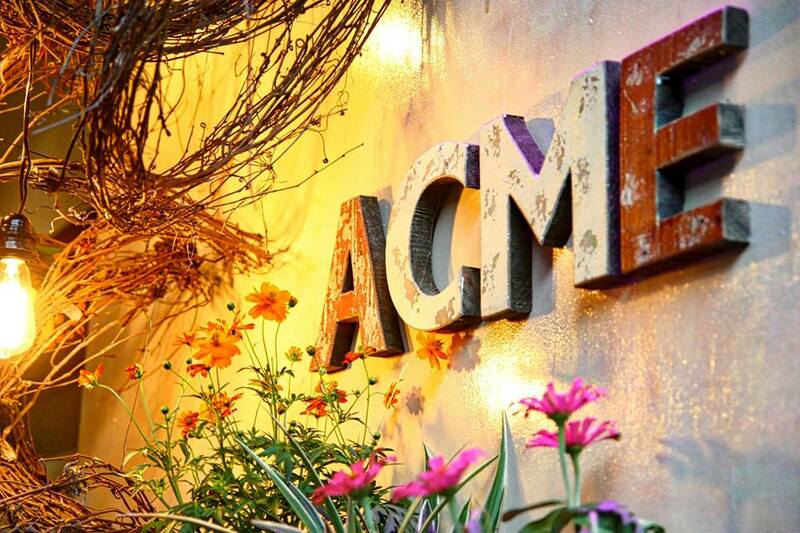 Acme Bar and Coffee, situated right beside KLCC, is an award winning eatery that’s a favourite for its extensive menu and unique, chic setting. Taking in the looks of a New York City loft, the interior of this café is smooth combination of clean steel lines, comfy sofas, plush cushions and floor to ceiling glass walls with Jazz music calmly playing in the background. 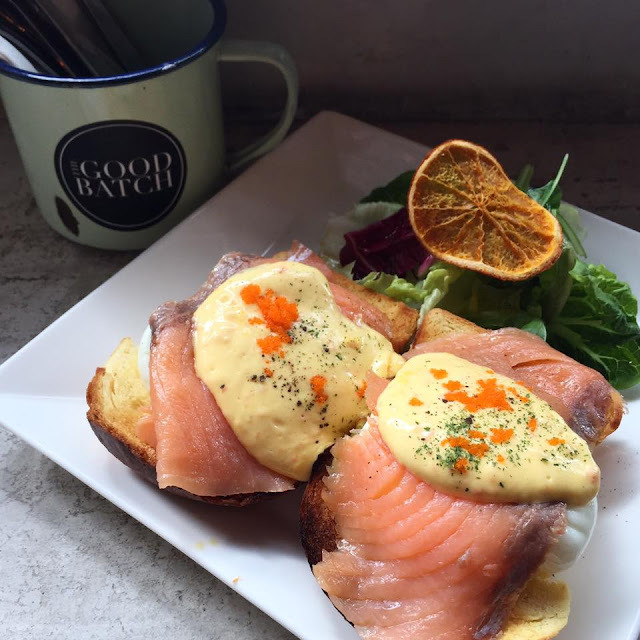 Serving delicious and wholesome breakfast from 9.30am to 5.00pm, you must totally try the Salt Beef Eggs Benedict as well as the Organic Buckwheat pancakes. I remember trying their to-die-for Sizzling Pan Brownies! 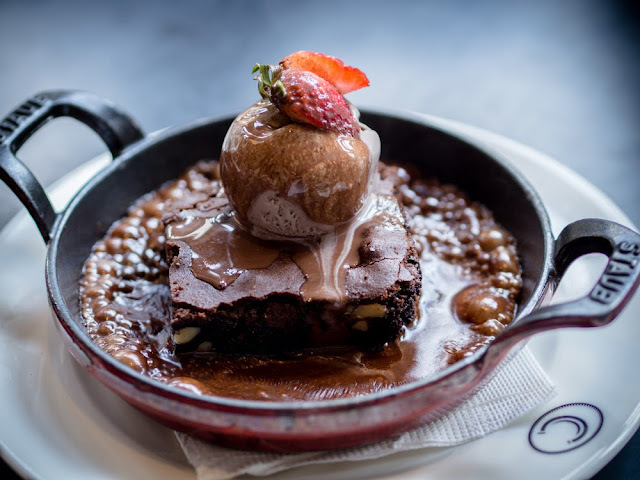 Gosh that indulgence when they pour the chocolate sauce all over the warm brownie on a hot cast iron skillet, the sizzling sound as the sauce hits the pan and the aroma that penetrates through your nostrils... it's just heavenly. Another hit favourite for breakfast and brunches is The Red Beanbag! 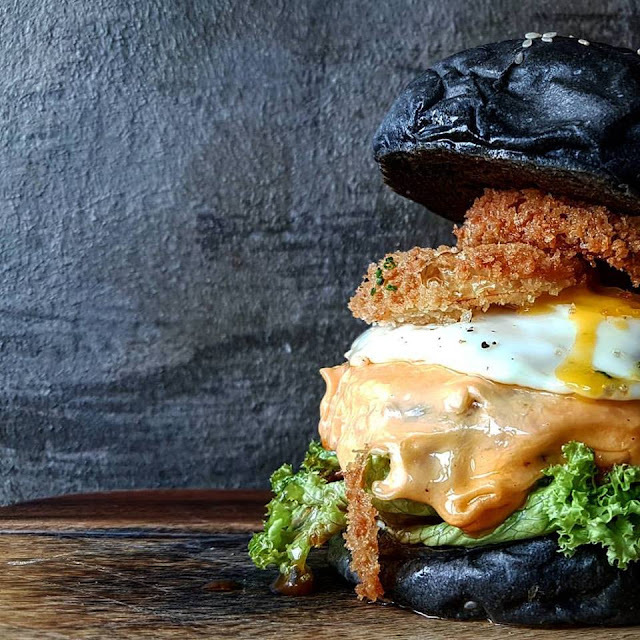 Situated within Publika Mall in Solaris Dutamas, is a modern Australian-inspired café that serves up hearty all-day breakfasts and western delicacies. During weekend mornings, it is often fully-packed with youths and families so be sure to head there by 10:00am to avoid a long queue. 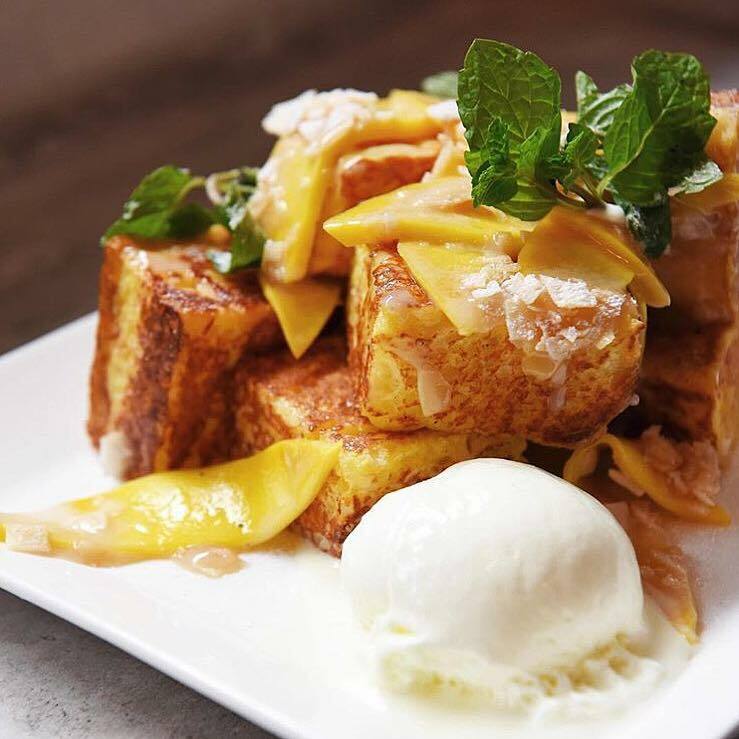 French toast, eggs Benedict, and pancakes are served for breakfast while mains such as risottos, pastas and burgers are served from 12:00pm onwards. 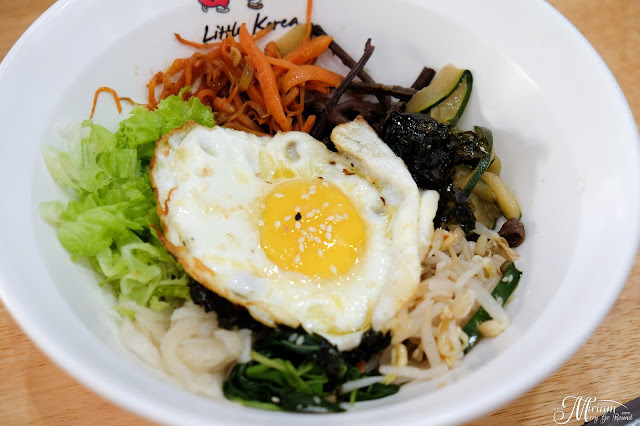 Get up early and go get your hearty breakfast which is so good especially if you had a good morning workout. 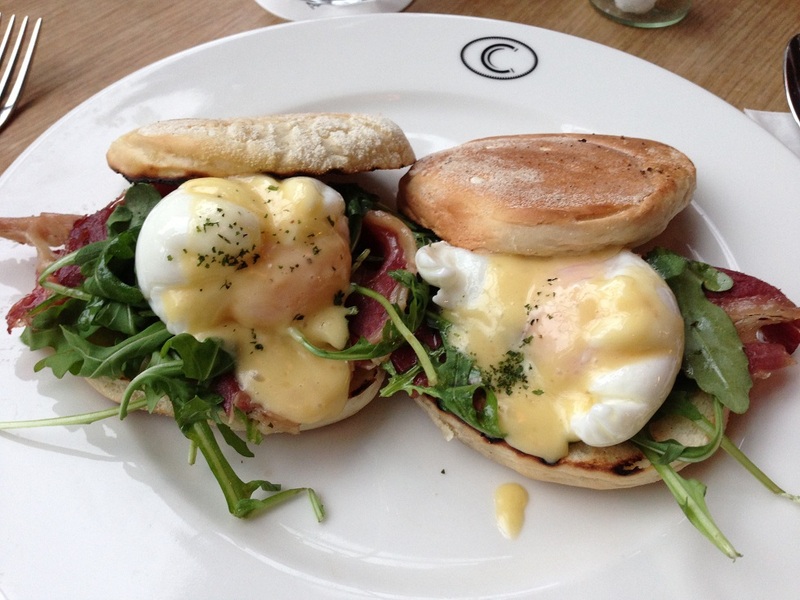 So missing their Eggs Benedict which I must say are one of my favourite places to settle my cravings. 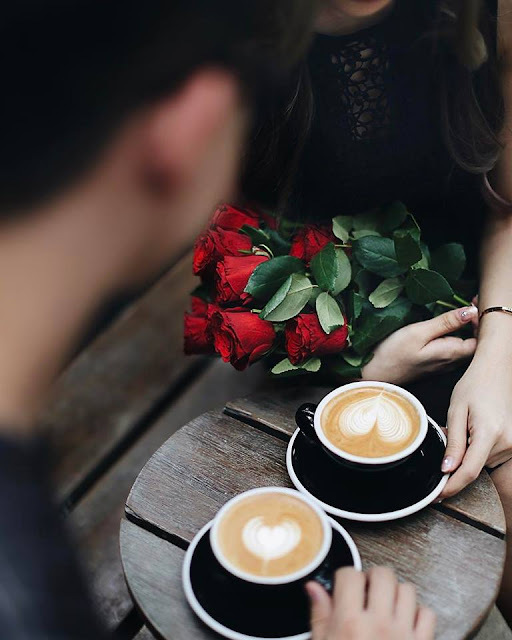 Located right in the heart of the city, you just cannot miss out on VCR Cafe especially for those of you who are coffee advocates! VCR Café is a great place for discerning coffee drinkers and brunch lovers. Remodeled from a corner-lot building, this attractive cafe retains much of its original charm and old-world feel while an airy, breezy, rattan-chaired setup dominates the first floor. Serving a nice range of coffee from single-origin beans and unique blends, VCR Cafe also offers hot chocolate that’s made with quality Valrhona cocoa. Complement your choice of caffeine with its delicious homemade cakes. 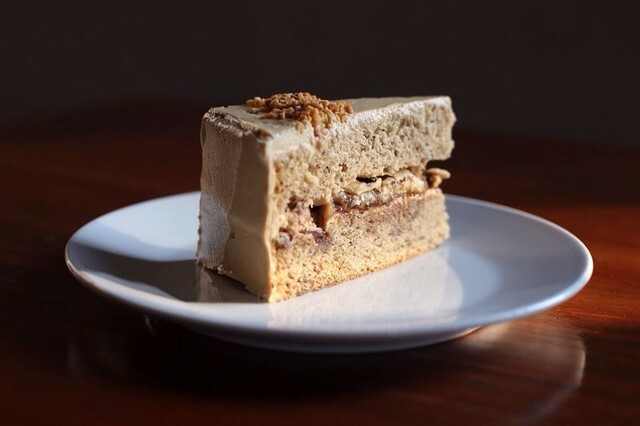 The must haves will surely be The King Cake, an indulgent banana cake layered with peanut butter frosting, banana slices and chocolate.You will definitely get your good fix of coffee plus some of their hot meals when you're in KL. Before visiting these places, its best to get your hotels in Kuala Lumpur prepared way beforehand. One way you can do it is with the Traveloka app. This new app brings hotel and flight booking to a whole new easy level! With just a click of a few buttons, you can get your hotels from over 70,000 different accommodations found on this app. 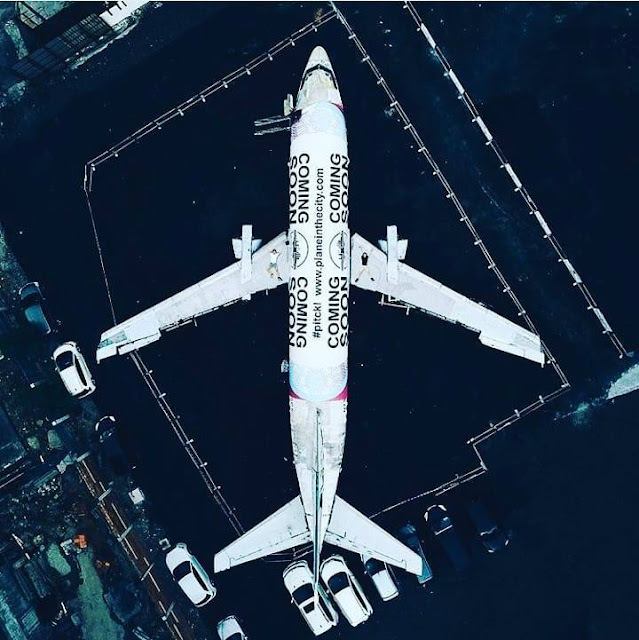 What’s even better is the discount and deals that are offered by Traveloka. Try it out today to see the amazingness for yourself. I just love using this app when I am travelling to make sure I book the best places to stay which are normally near good food! 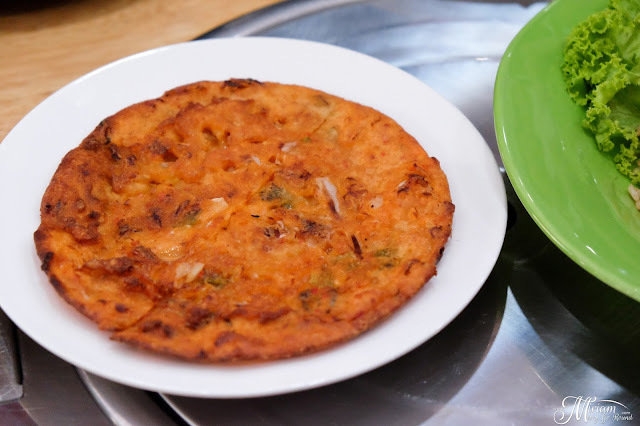 Cannot miss out on food when you're travelling so go plan your trip and make it a memorable one with Traveloka. 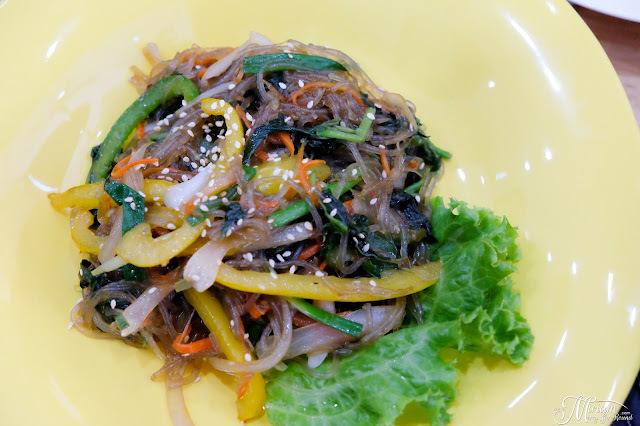 One thing I just cannot get enough of is Korean food. Although getting a really good Korean meal can be quite pricey, this just means that the hunt for the best affordable Korean food keeps going on. Especially after being away from home for so long, the sister has been craving for Korean food even before stepping back into Malaysia. The best place to get your full satisfaction of Korean food is always BBQ Buffets but not every place actually serves decent BBQ spread especially the cuts of meat. 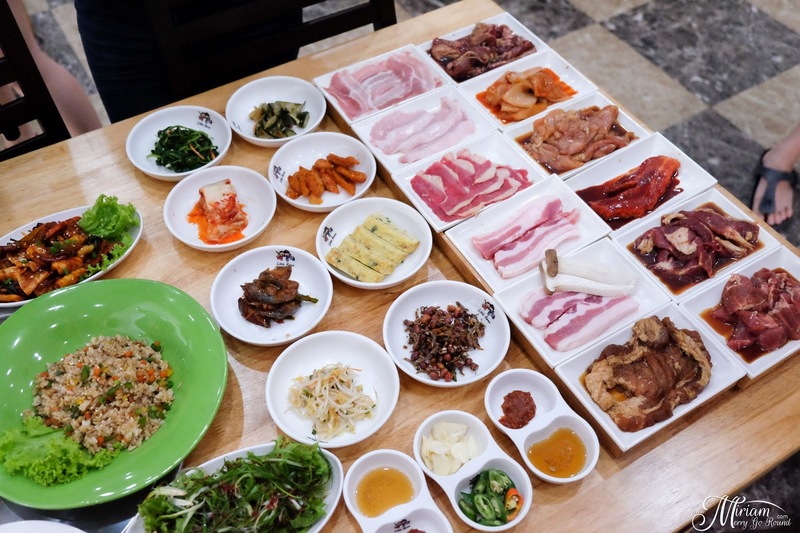 Well, luckily for us we managed to try out Hwa Ga's latest BBQ Buffet menu. 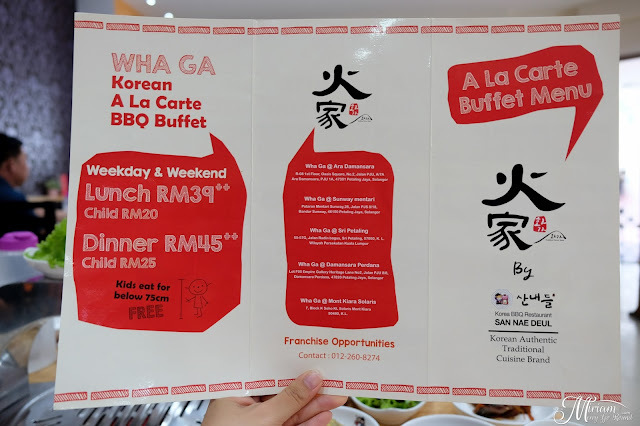 Five branches in total, we paid a visit to Hwa Ga Sunway Mentari branch which is the closest to home and no worries about parking because there are ample parking spaces. 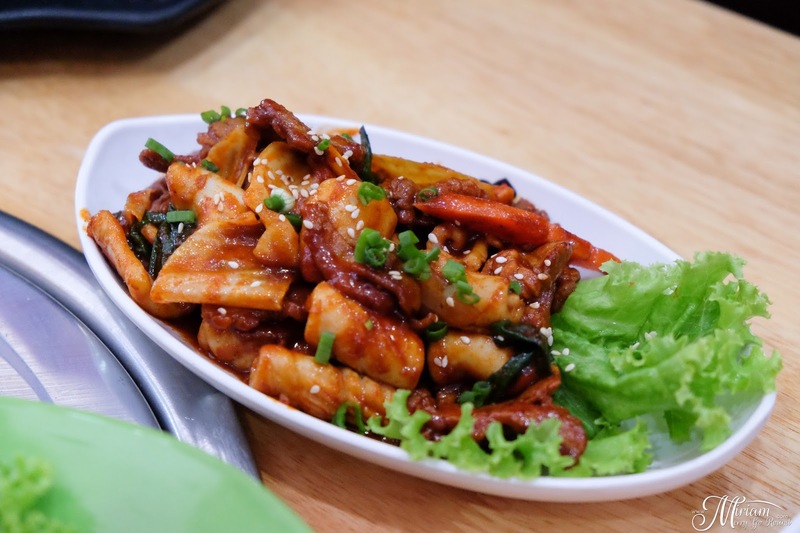 They are currently offering a Ala Carte Buffet for only RM39++ during Lunch time and RM45++ for Dinner. 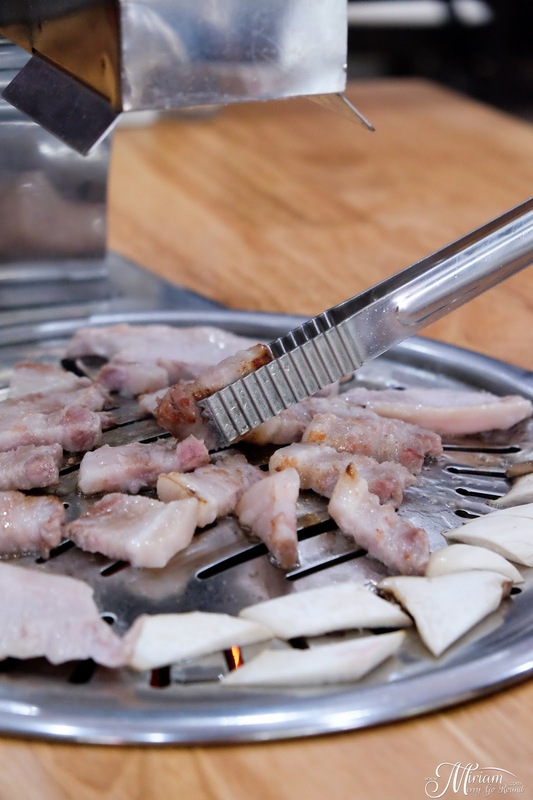 Obviously there are several rather decent Korean BBQ restaurants in town so let's see what Hwa Ga has to offer. We were definitely overwhelmed with the selection of the Ala Carte Buffet, not only with their meat selections but also their hot dishes. 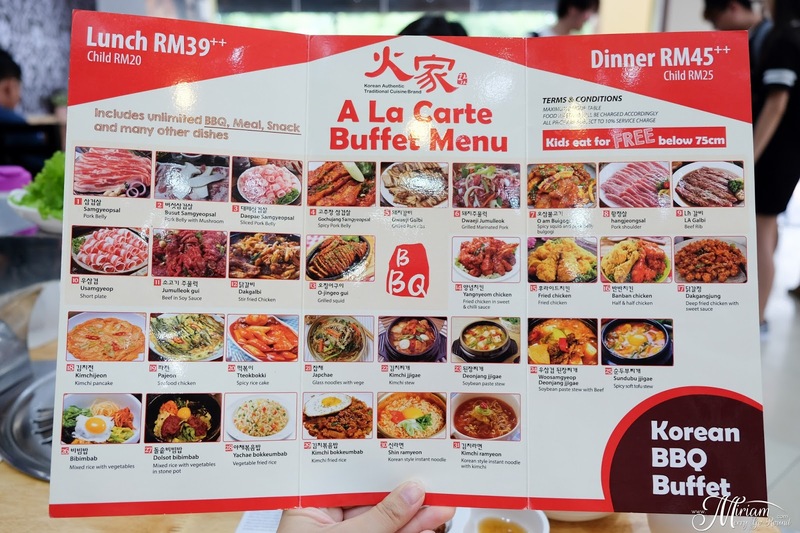 Their extensive buffet menu is sure to fill you up to the brim which obviously the sister was very happy because now she can eat to her heart's content. 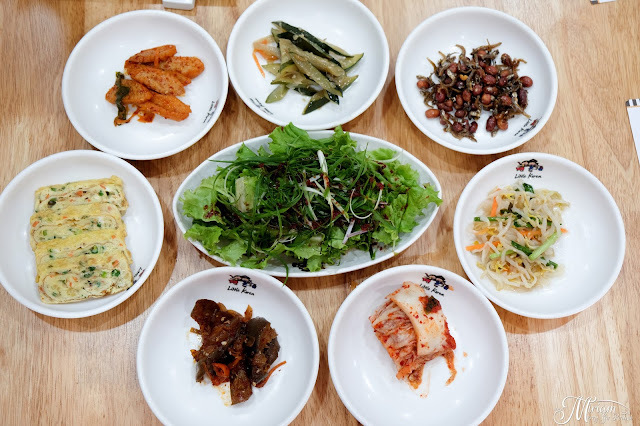 Their banchan or side dishes were really tasty too and I enjoyed picking at them before my the star of the ala carte buffet was prepared: THE MEATS! 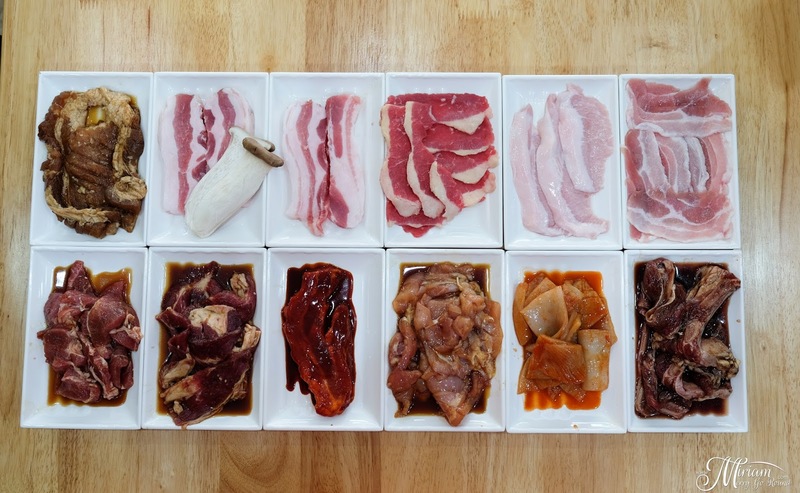 Not only serving the basic meat choices, there are up to 12 different meat choices for you to choose from. Pork, beef, chicken.. just take your pick from the marinated and non-marinated sections because they all taste so good. 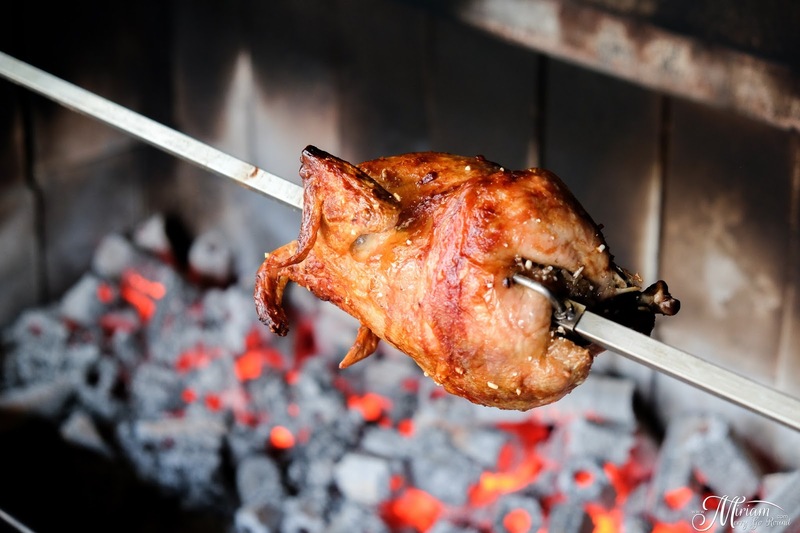 Really well marinated and tender, they were a joy to enjoy! Nothing taste better than freshly grilled meat which smelt amazing and tasted so good too. Seriously take note this is the ultimate cheat day for those of you who are dieting. 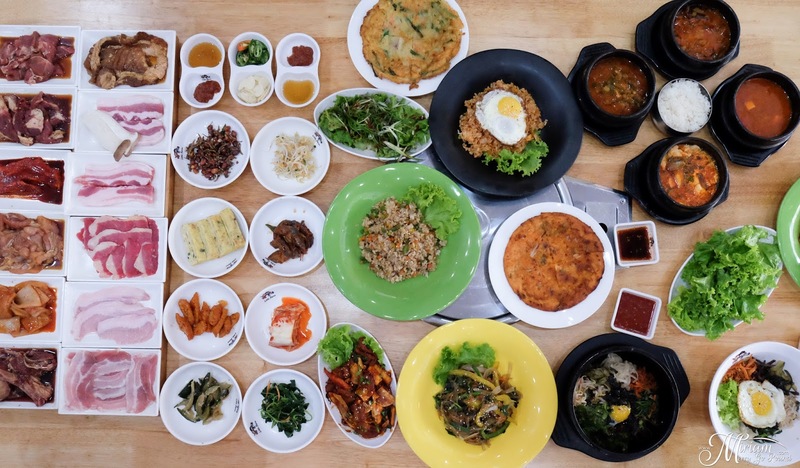 Those of you who have humungous appetites, no worries because you can just fill them up with their hot dishes selections like bibimbap, soup selections (jigae), Tteokpokki (rice cake), japchae and many more. 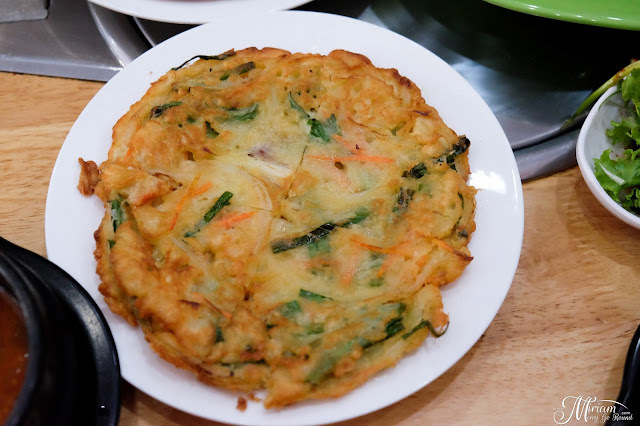 Not only that, their ala carte buffet includes Korean pancakes as well! Honestly speaking for only RM39++ we sure were eating so much more. I would think we could spend nearly RM100 per person for the amount of food we ate. But what I really recommend to you besides the ala carte buffet is their special Nurungji Tongdak (RM55) which is Grilled Chicken with Scorched Rice. 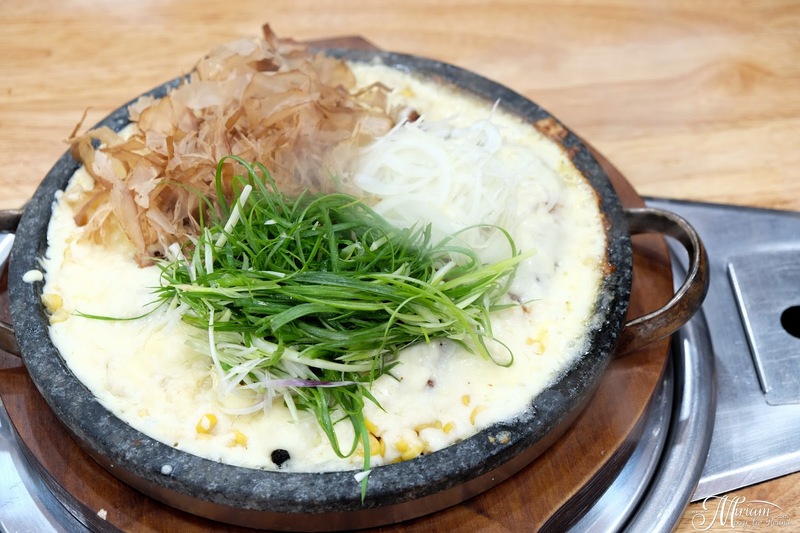 Those of you who are avid Korean fans and watch tons of Korean food shows (like myself) you would know how popular scorched rice dishes are in Korea. These chicken are filled with Korean rice and grilled slowly over a charcoal fire for over one and half hour. 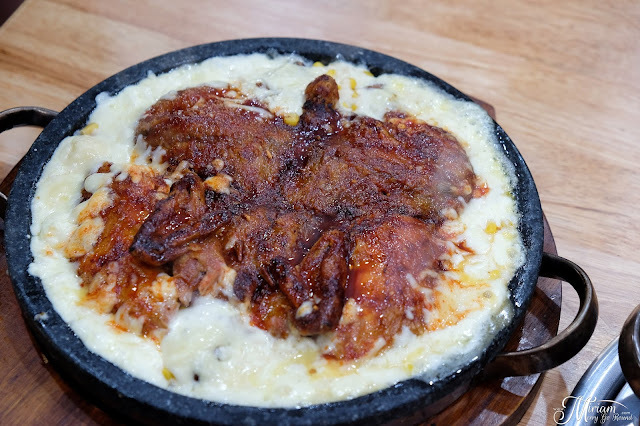 After the chicken is done, it is actually cut in half and served on a sizzling stone plate which retains the heat from the chicken and continues to scorch the rice making it crispy and really so good to munch on. You have no idea how much I had to control myself from continue picking on it especially when I am on a strict diet (#dietfail). 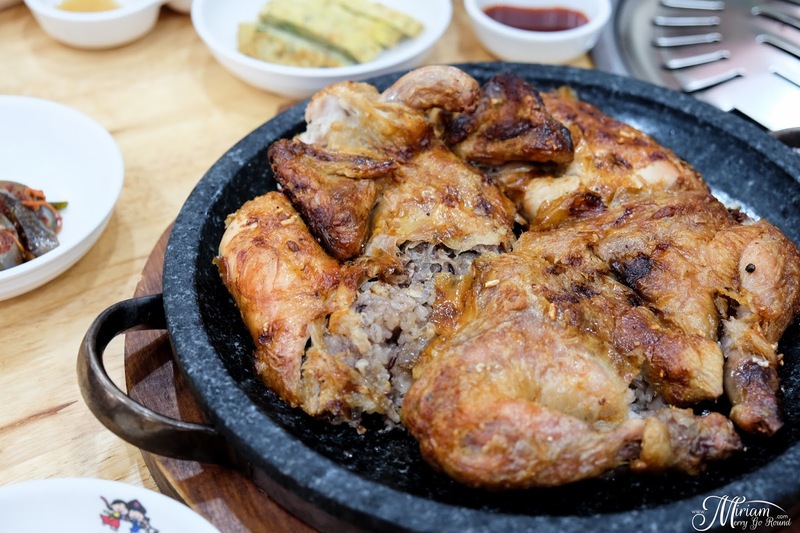 The chicken was flavourful and actually is oil free because they remove the additional fat and skin and it is really recommended for those who want a healthier option. 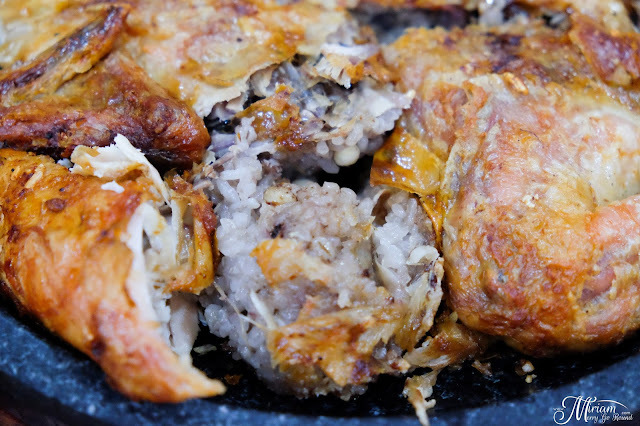 This is actually a traditional Korean food where the whole chicken is filled with glutinous rice, black rice, pumpkin seed, barley, garlic, ginseng, jujube, gingko nut and pine nut. Just look at all the nutritious ingredients added to this chicken . 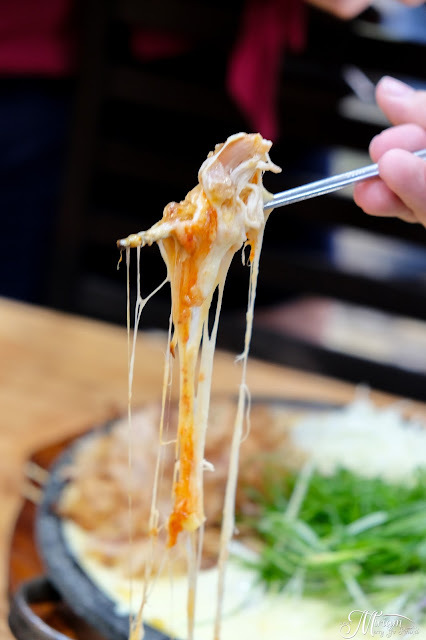 Picking that grilled chicken and wrapping it with that stringy melted cheese which adds more flavor to the chicken is just to die for. So worth working out in the gym for 2 hours later. 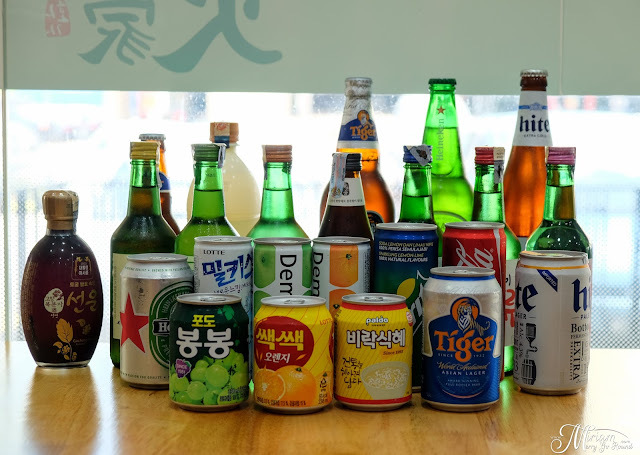 Those of you who need to pair your meal with drinks, Hwa Ga has a whole lot of Korean drink choices from Soju to Rice Wine, Beer, non-alcoholic drinks and many more. 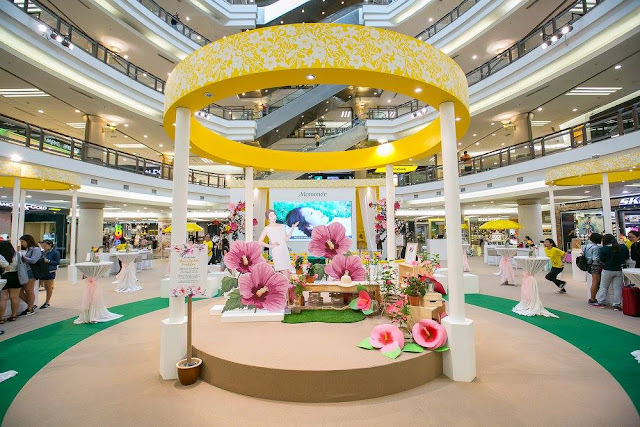 Dataran Mentari Sunway, 28, Jalan PJS 8/18, Bandar Sunway, 46100 Petaling Jaya, Selangor. 2016 was an eventful year that I totally missed out in sharing about the Mamonde Flower Day where I met Park Shin Hye, the ever lovely Korean actress who starred in many Korean dramas. I still remember one of the first Korean drama I watched when the Korean wave just landed in Malaysia was Stairway to Heaven. She was the main child actress then. How many of you remember this drama? 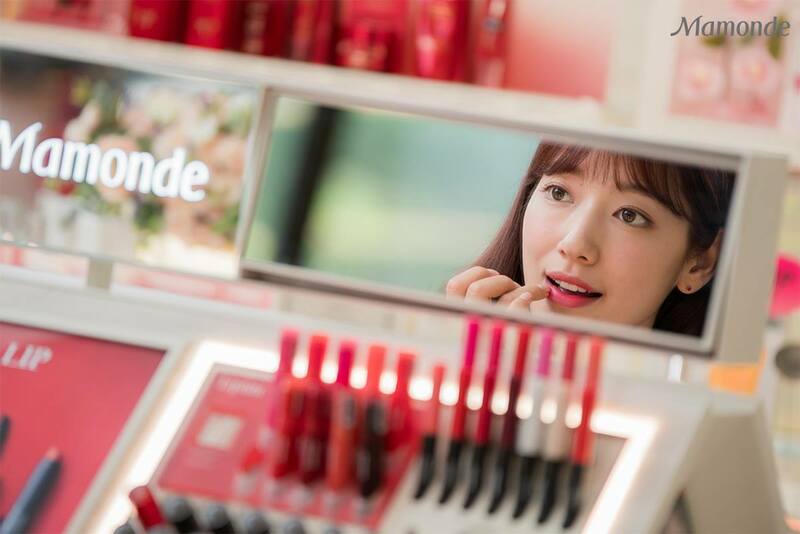 Anyway, thanks to Mamonde I finally had the chance to meet her! 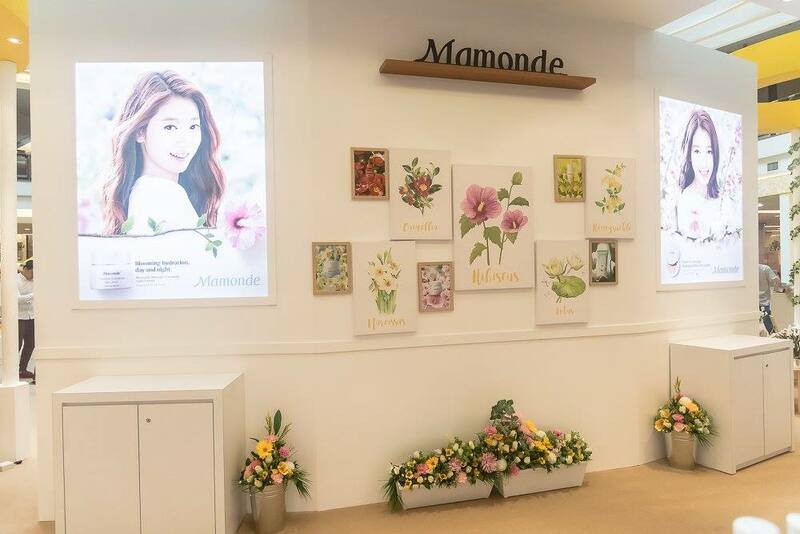 She is the official brand ambassador of Mamonde and last year during the Mamonde Flower Day, she actually flew down to officiate the event. 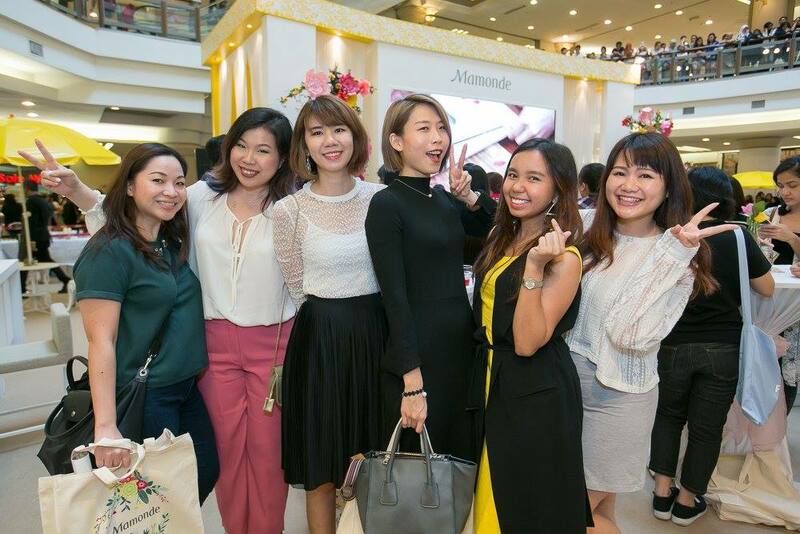 Right after the success of Doctors, there were tons of fans who surrounded 1 Utama just to catch a sight of her. 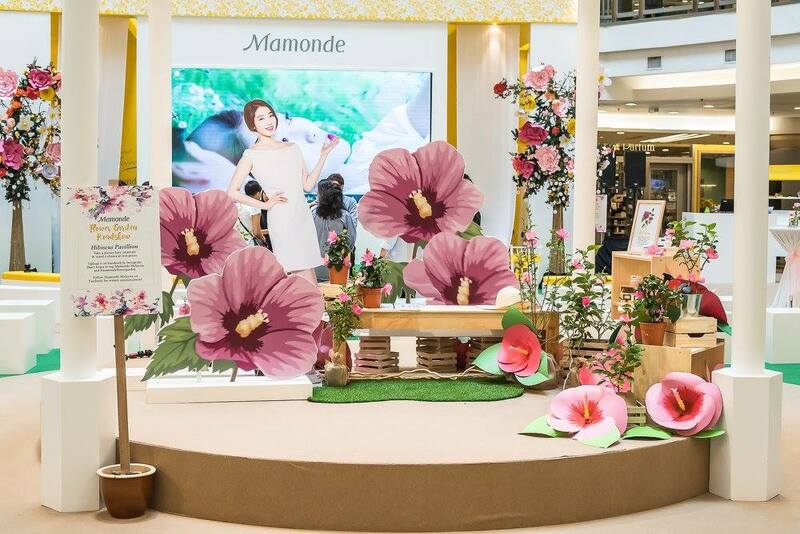 The set up of the Mamonde Flower Day was gorgeous just like in a real garden with tons of flower blossoms decorating the whole set. 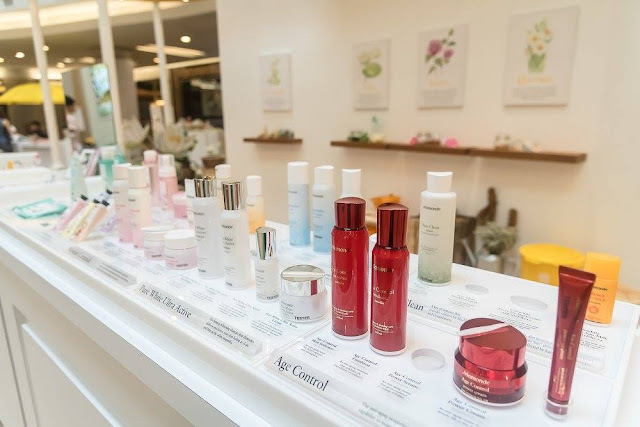 Mamonde is actually one of my favourite Korean brand currently especially their cover cushion and the Rose Water Gel. 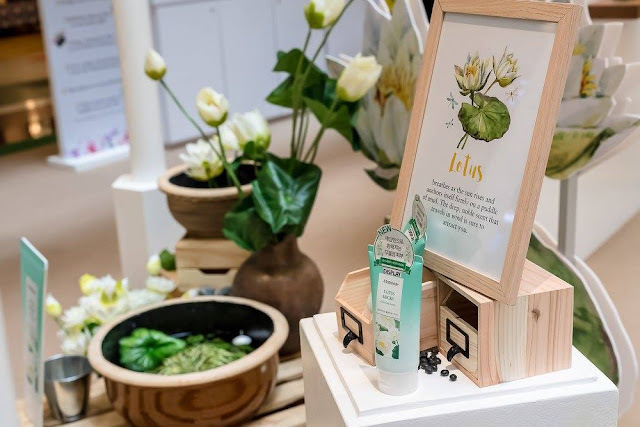 Inspired by flowers, Mamonde uses a lot of different flowers in their skincare products each aiming at their specific needs. 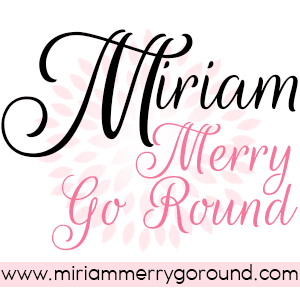 Mid-range priced, their items are really affordable and worth-while. During their prelaunch party, my mind were set on several items and when their counter at AEON 1 Utama launched, I grabbed several of their best selling items. 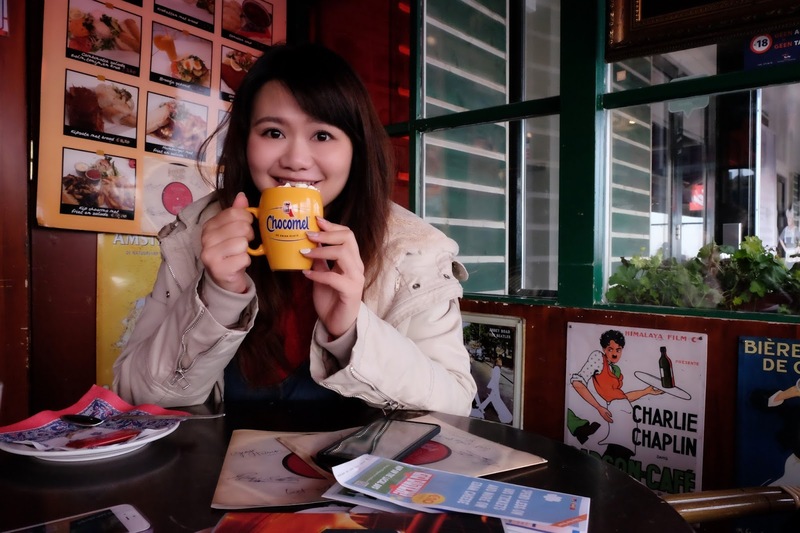 I'm finally back from my Europe trip and am compiling all my itinerary and expenses to share with you all so before that here's a little update about Realash! 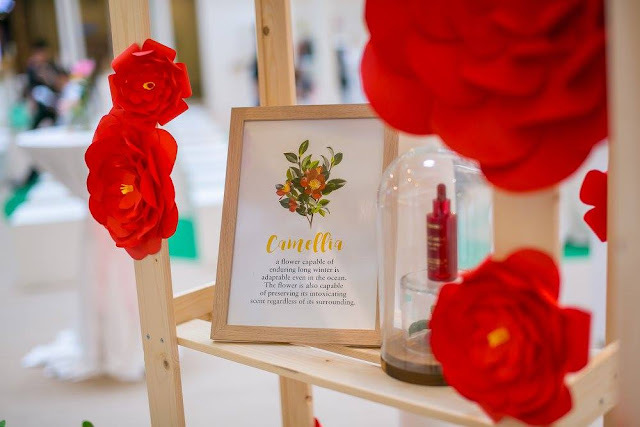 Remember me sharing about Realash Eyelash Serum quite a while back? 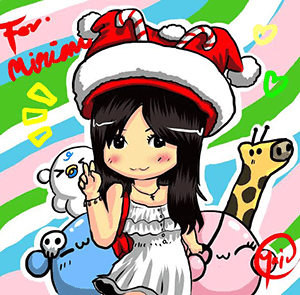 Well, I never really got around letting you all know how it went so here's the post! I've actually had a great experience trying out Realash previous formulation so I was pretty hyped on seeing what changes they had with their latest formulation. This time, I had the chance to try our their Brow serum as well so... let's get on to the results. After 2 to 3 weeks of applying Realash serum on my lashes, you can definitely see that it is much thicker and longer compared to the previous photo. I used to have to apply layers of mascara before my eyelashes can be apparent but now just one coat and there you have it, pretty eyes! 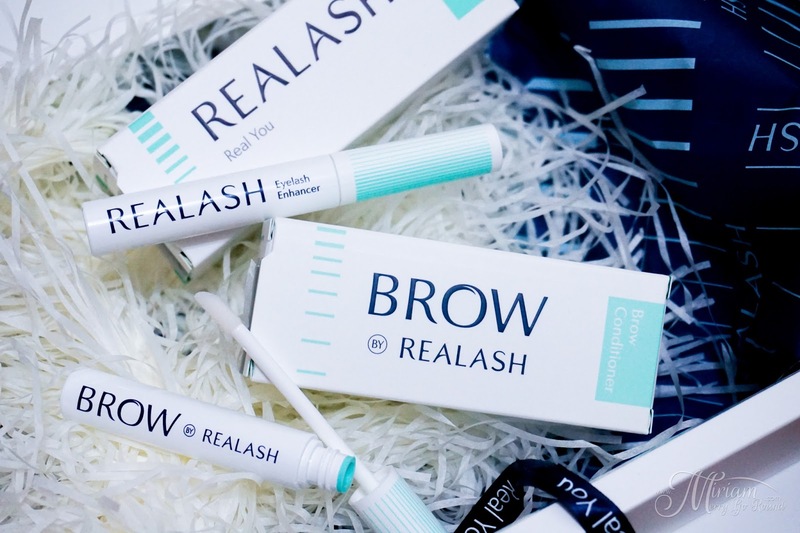 I would say that Realash really works to help lengthen and thicken your eyelashes making them look really gorgeous without eyelash extensions. Take note that I did slack a bit and forget to apply the serum before I sleep at night. I did not really see much effect for the brow serum but I do have pretty thick brows so I guess it wouldn't be that apparent. But I did notice that the tiny bald spot on my eyebrows (thanks to the smart me accidentally shaving it) grew back. I would recommend you to try Realash eyelash serum if you have weak or sparse lashes because it really does help to strengthen and grow your lashes.